10am -12noon in Beaminster Square. St Mary’s Church invite all who live in Beaminster, surrounding villages and visitors to view the displays of many stalls showing how each of us can help to look after our environment, countryside and wildlife and how we all can care for the world. 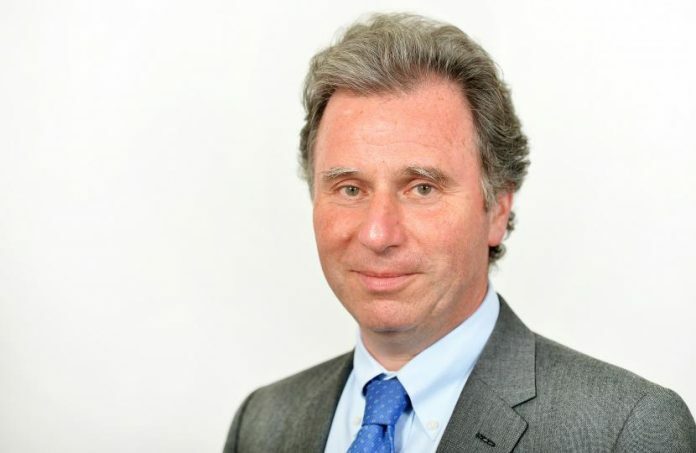 The event will be opened by our MP, Oliver Letwin, followed by Bishop Karen from Sherborne at 10.15am – 10.30am. Also there will be a free showing of the film ‘A plastic Ocean’ in the Town Hall at 7.30pm. Co-ordinator Gillian Perrott (St Mary’s ECO Church Group) 01308 862 646 gillperrott@googlemail.com.